I've known Pallyn since middle school, when we were awkward lanky girls running around a basketball court. THANKFULLY we have now both matured (a little bit) and Pallyn has become an amazingly beautiful, and SMART, woman who has finally found the man of her dreams. Her dad had an old truck she wanted to use and it was SO cool to be able to shoot in it! 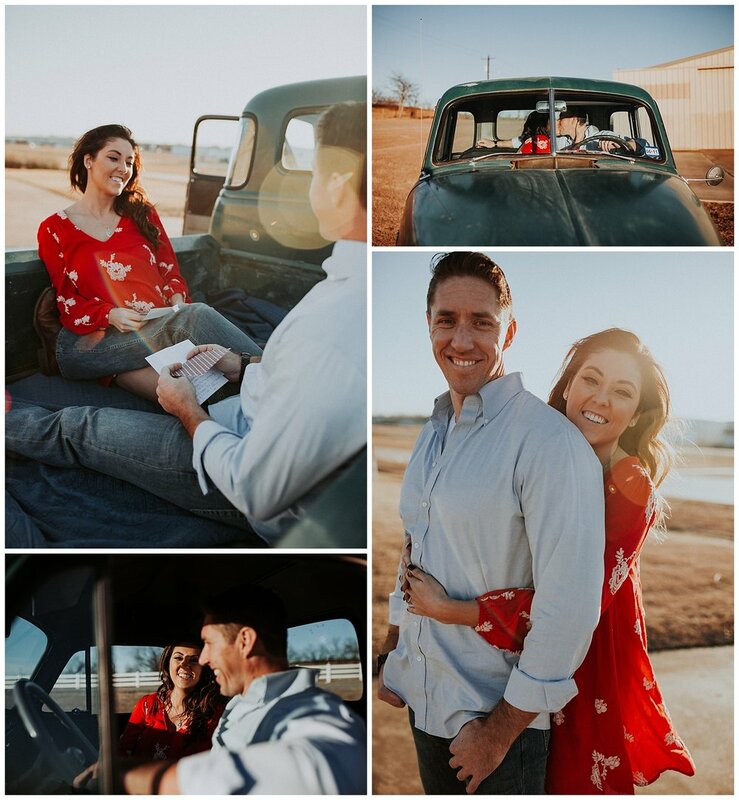 I loved being able to add some family things that made this engagement shoot a little more unique. I can't WAIT for their wedding in October...Pallyn, you're going to be a GORGEOUS bride! Family or Couple Photography Session...What Should I Wear?